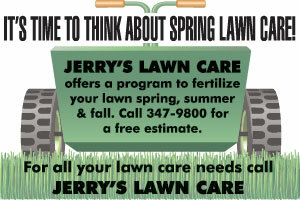 Jerry's Lawn Care offers a program to fertilize your lawn spring, summer and fall. Call 307-347-9800 for a free estimate. For all your lawn care needs call Jerry's Lawn Care.